Arrival at Tan Son Nhat airport. Meet and transfer to hotel. 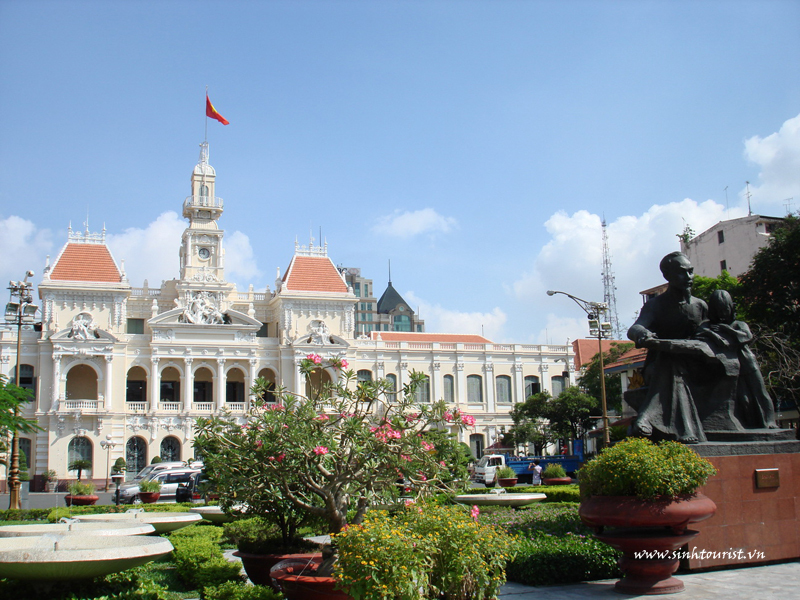 A short sightseeing tour of Ho chiminh City : Notre Dame Cathedral,China town Thien Hau Temple, BenThanh market . 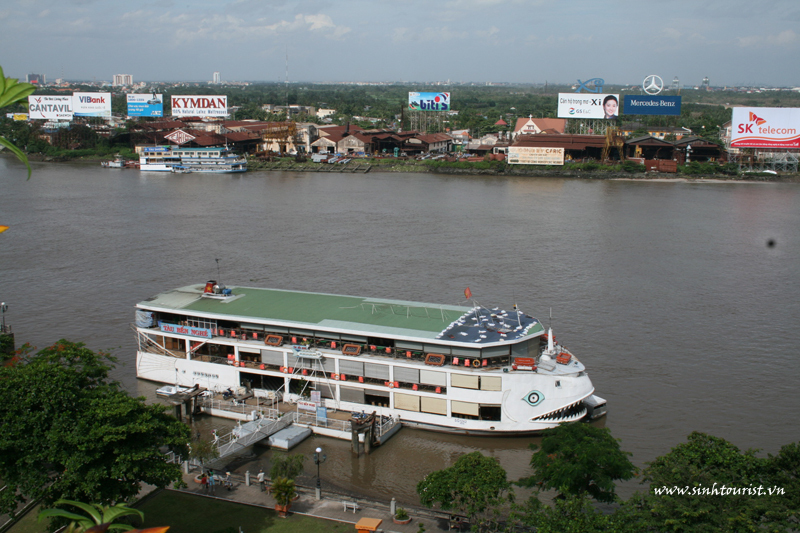 Overnight at hotel in Hochiminh city. Am : city sightseeing Reunification Palace, War Crime Museum. 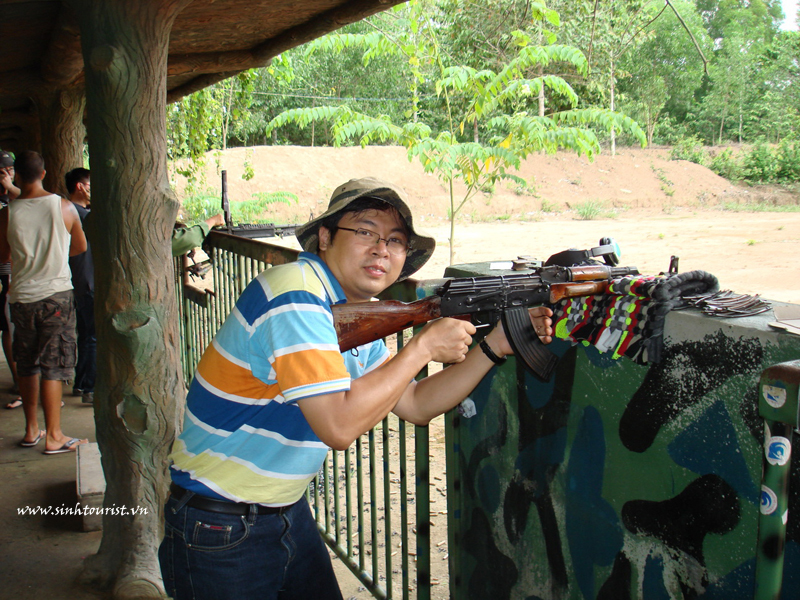 Then depart to Vung tau Beach resort . Check in and free time for seabathing. 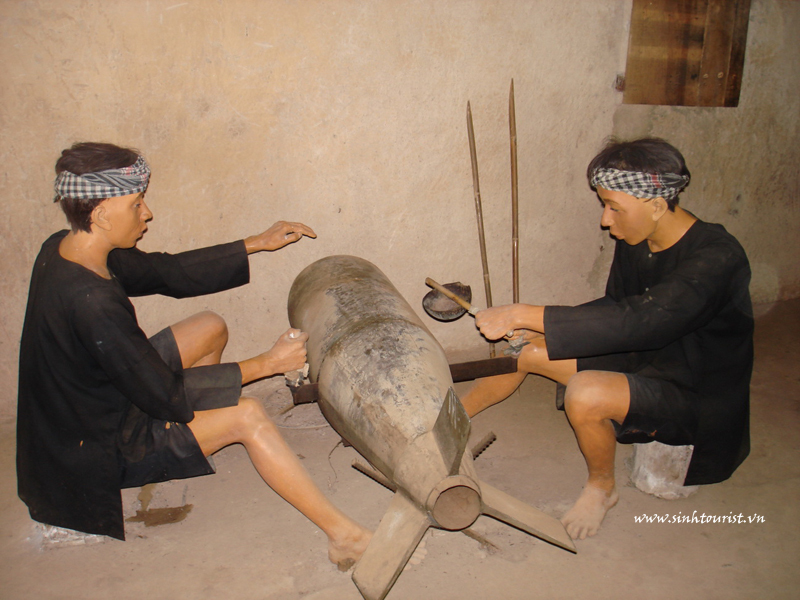 Visit White Village of Bao Dai - the last king of Vietnam, visit biggest Buddha statue and the retreat of crown prince Nirvana - the Cham`s relics. Overnight in Vungtau. 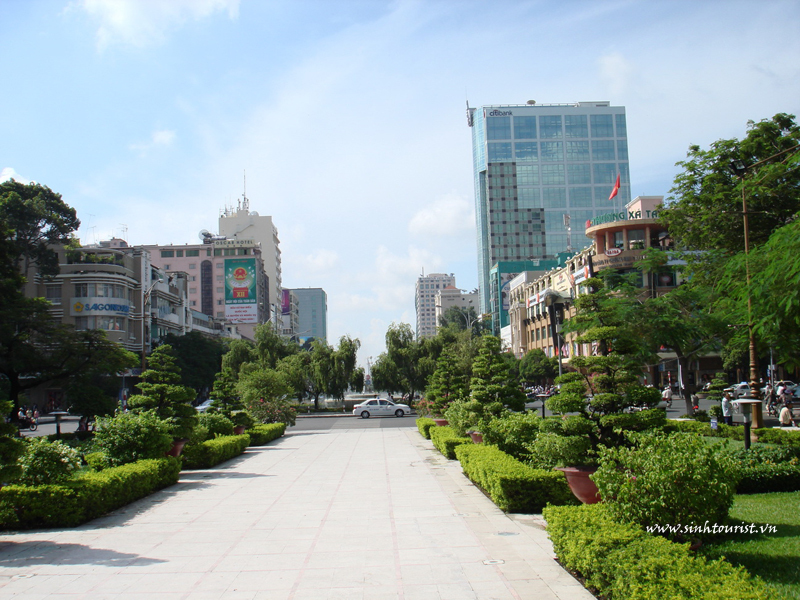 Am : Return to Hochiminh City. 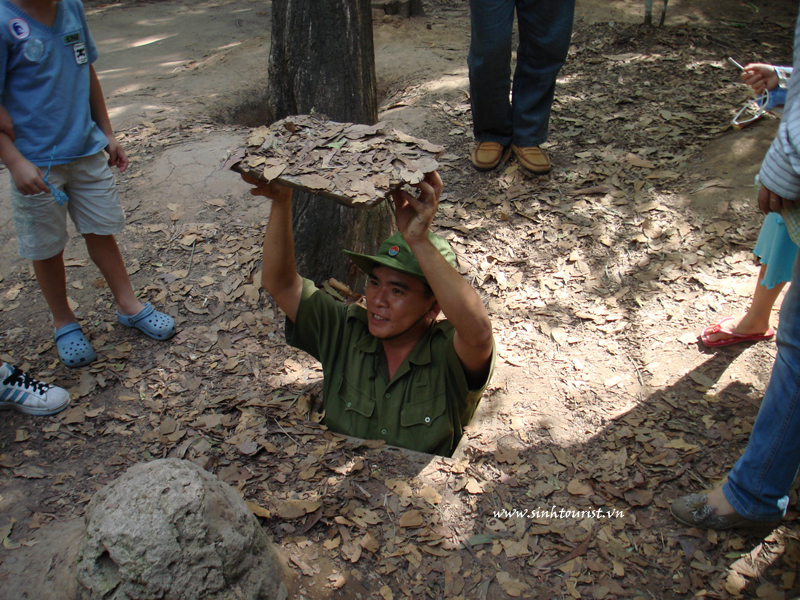 Pm: Proceed to Cu Chi underground tunnels. Shopping in DongKhoi street. Dinner cruise. 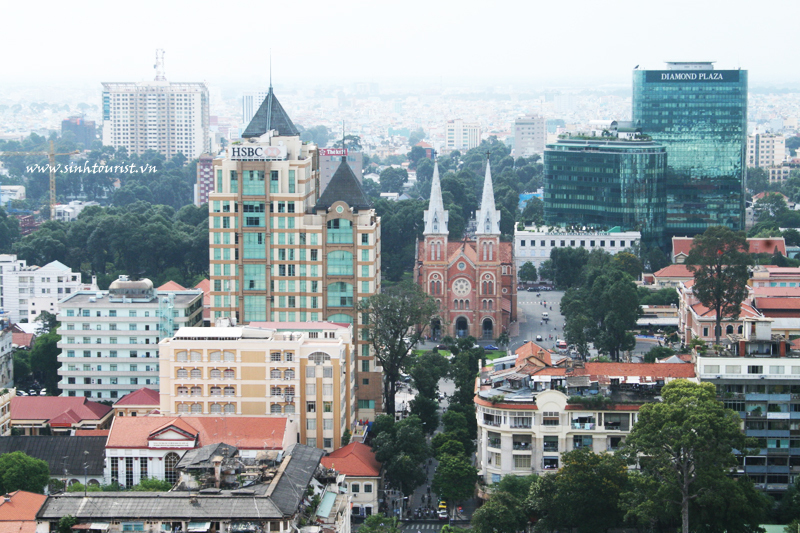 Overnight in Hochiminh city.